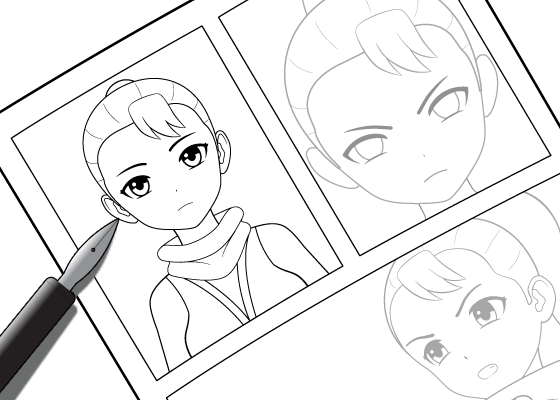 This tutorial show how to draw different kinds of manga and comic book speech bubbles. It also explains when you may want to use each type. 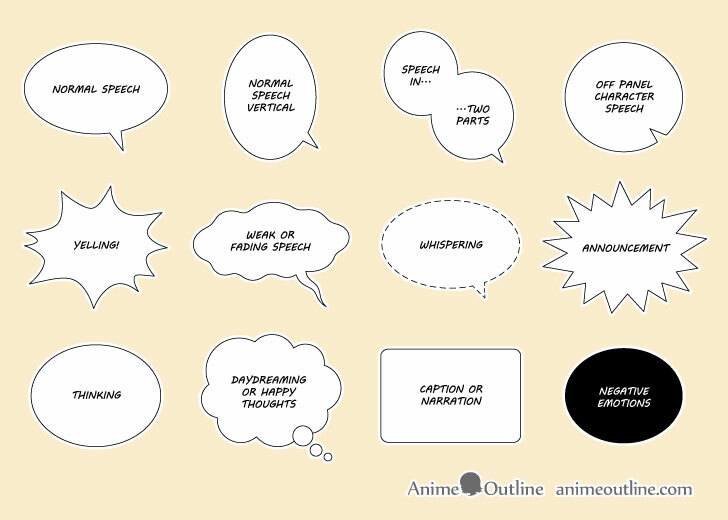 Different kinds of speech bubbles can be used to visually reinforce the message of the text they contain. 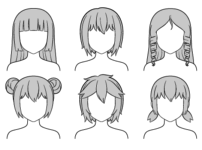 This tutorial shows some of the more commonly used varieties of these bubbles. 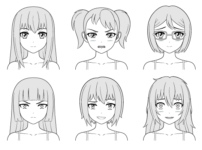 It can be helpful for anyone trying to either draw or better understand manga. 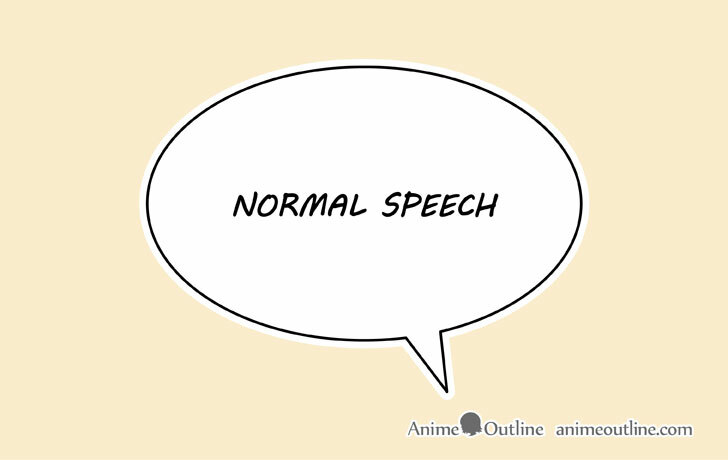 The “basic” bubble that is often oval in shape is used for normal character speech in both manga and comic books. The “tail” of the bubble should generally point towards the speaker, particularly towards their mouth or the area that is producing the sound. Vertical bubbles can be used when there is not enough horizontal space. 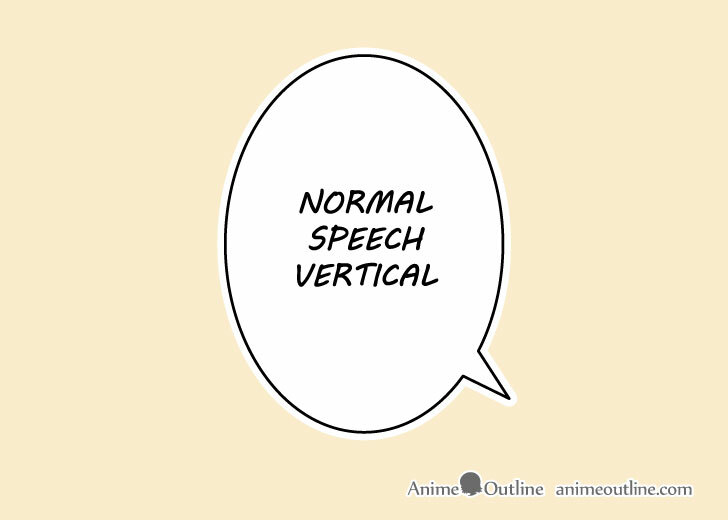 While the example is of a normal speech bubble the “vertical” option can be applied to pretty much any other bubble type listed in this tutorial. 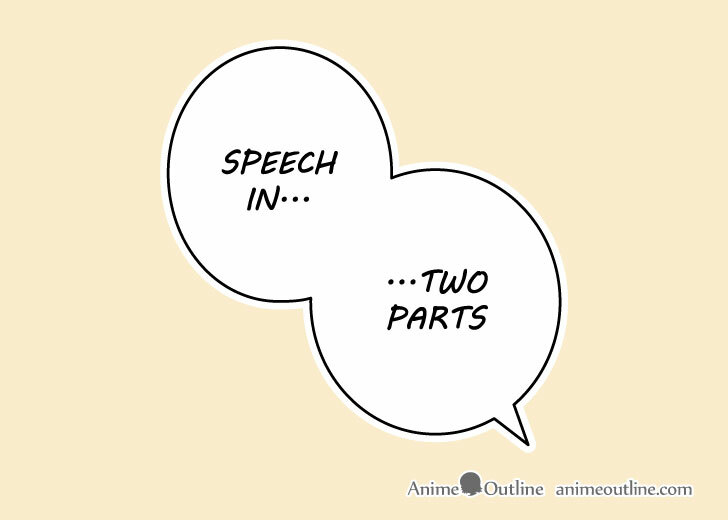 These types of bubbles are used when speech is broken up into two parts. Just as the vertical option this can also be applied to most other types of bubbles in this tutorial. 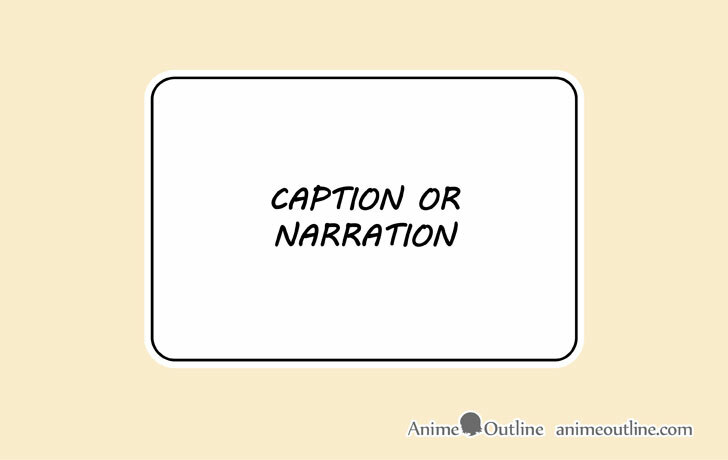 An example of such speech can either be anything with a pause like a character being shy or unsure of what they are saying. 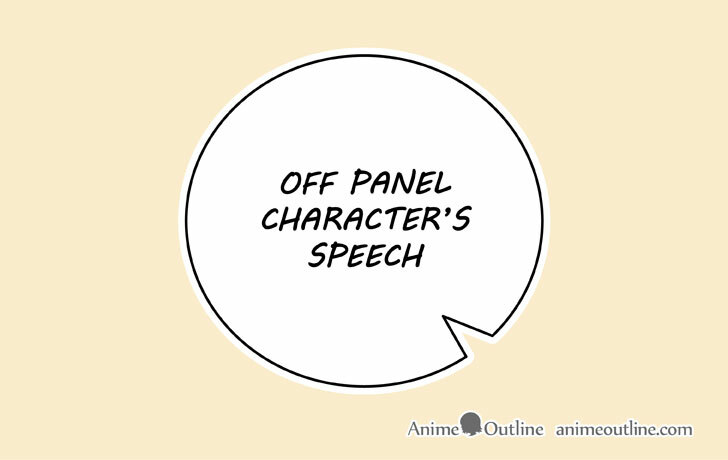 This type of bubble is used for the speech of characters that are not shown in the current manga panel. Just like the regular tail the inverted tail should still point in the general direction where the character is located. 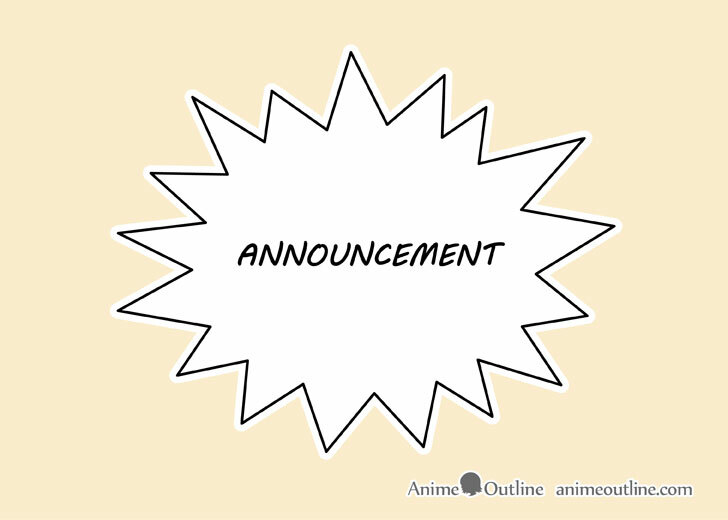 For example if a manga panel has a character with someone talking to them from the right side of the panel the inverted tail should point to the right. 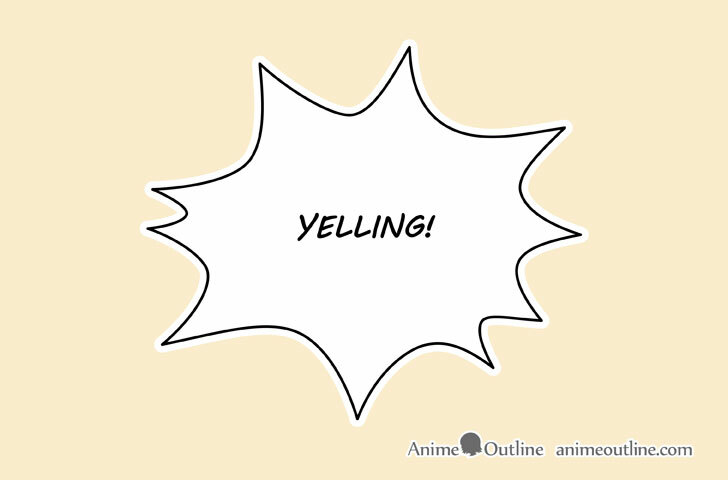 This type of bubble is generally used to show screaming or yelling. The “explosion like” look helps to visually reinforce the idea of it being loud. A wavy looking bubble is sometimes used to show weak or fading speech. 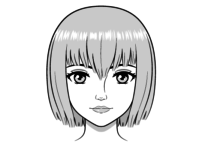 An example of this can be a character who is exhausted or about to faint. 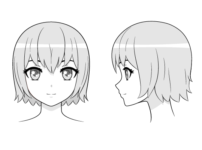 It’s wavy tail as well as outlining shape both help send a visual message of instability. 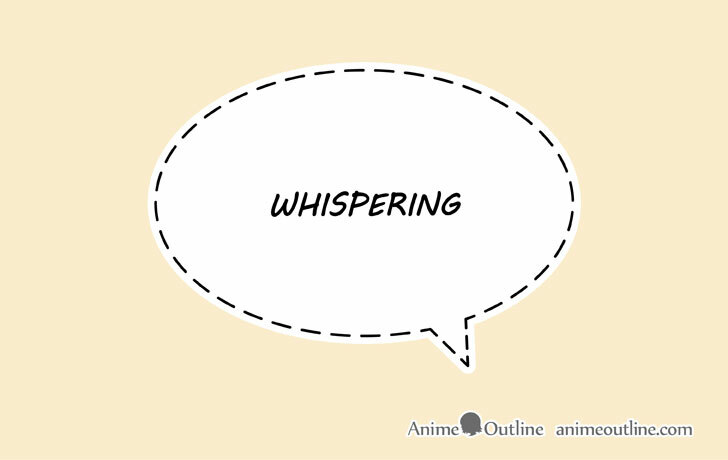 A dashed bubble can be used to indicate whispering. 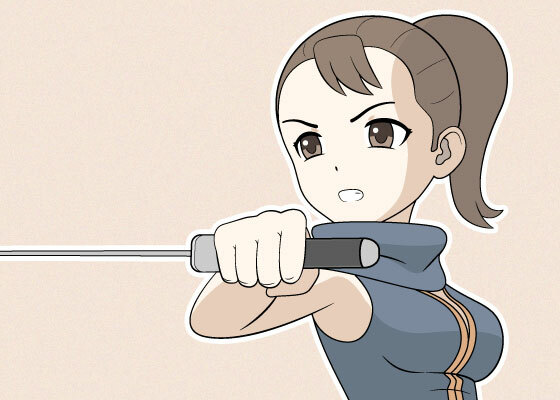 Though this may be more so for comic books than manga. 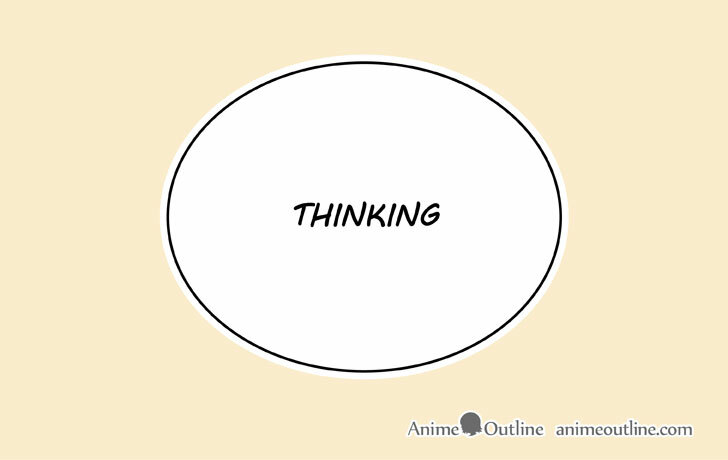 This simple bubble is usually used to show a character’s thoughts. It’s simple shape and lack of a “tail” help show that this is not a sound. 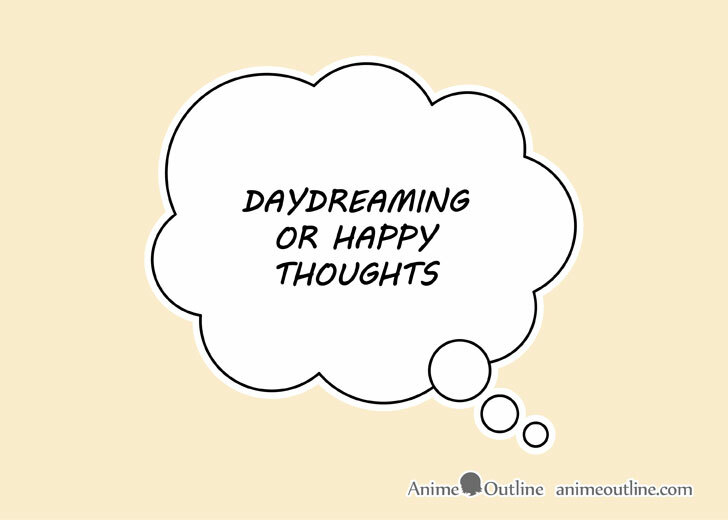 A “cloud looking” bubble is similar to the previous example but tends to be used for happy thoughts or daydreaming. 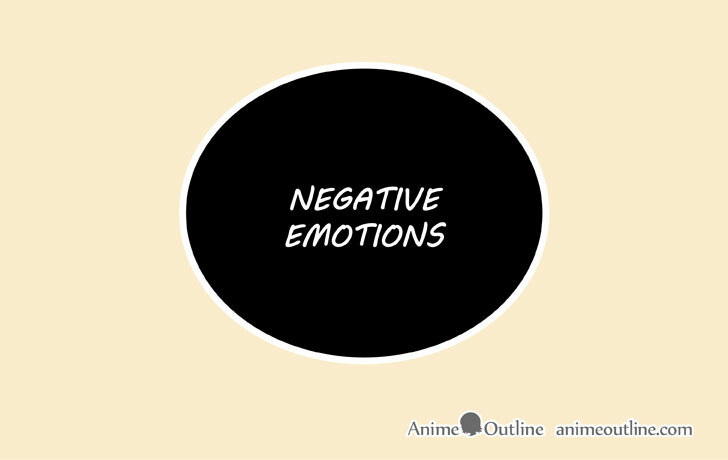 This is a somewhat rare option that can sometimes be used to convey negative though and emotions. A tail version of this bubble can also be used for speech. 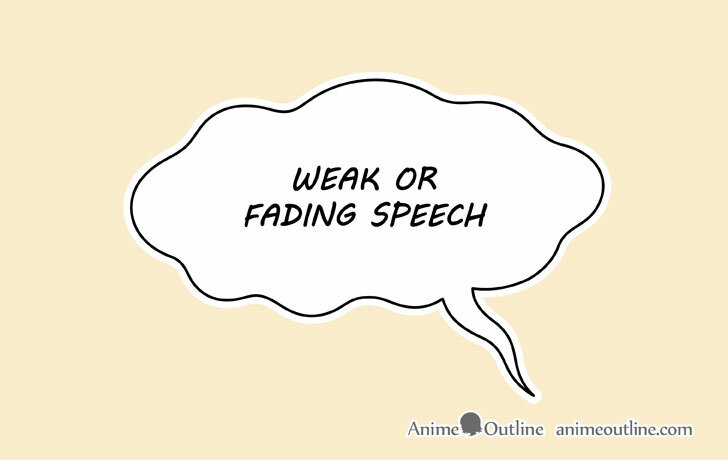 This tutorial provides a good basic breakdown of some of the most common used styles of speech bubbles though different manga and comic book artist can sometimes use slightly different styles. 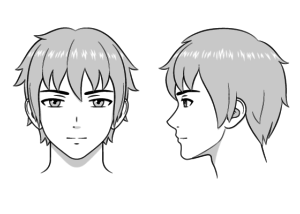 If you are interested in making your own manga or comic book it’s a good idea to pick one set of styles and stick with it throughout the entire story.